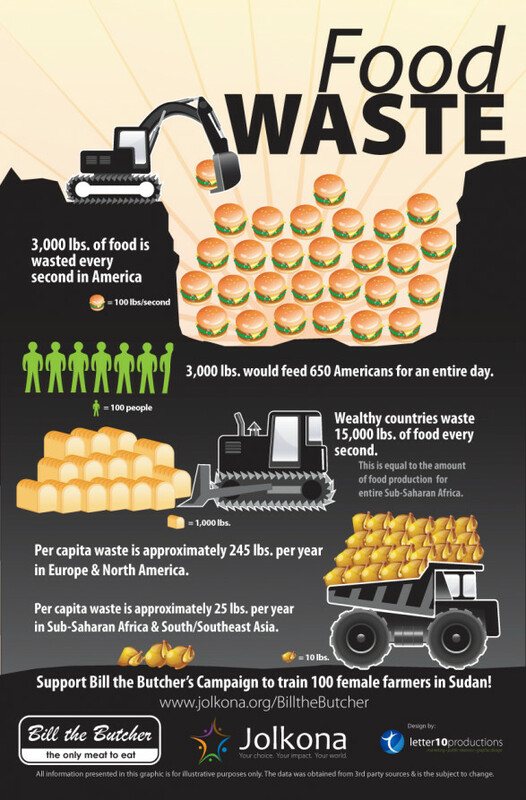 This very simple food waste infographic plainly lays out the facts and figures associated with wasted food in the U.S and Europe. With Halloween, Thanksgiving and Christmas all on the way it's well worth a look, if only to realize just how big the issue of food waste is getting. Take a look at some of these shocking fact and make your own mind up about food waste.